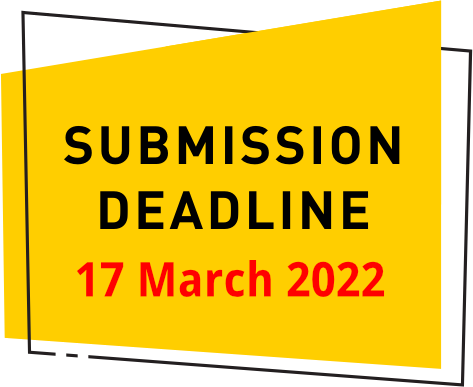 The MEDEA Award for User-Generated Educational Media 2019 honours the best entry submitted by teachers, students, learners, parents, professors, individual or organisational representatives in primary education, secondary education, higher education, adult education, vocational education and/or training. The MEDEA Awards are supported by the European Commission through the Lifelong Learning Programme (LLP) for the MEDEAnet project (2012-2014). Greek entry And the Oscar goes to ... won this award in 2012. 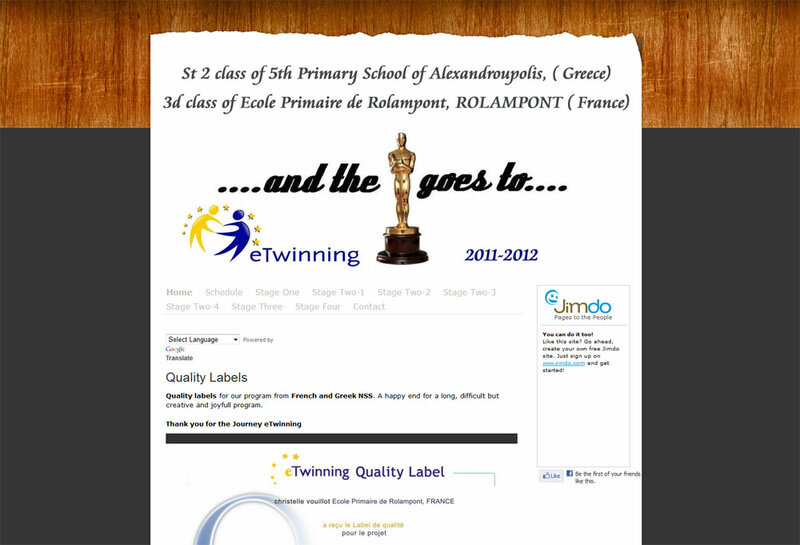 Made by the 5th Primary School of Alexandroupolis in Greece and the Ecole Primaire de Rolampont in France, this e-twinning project incorporates the way storytelling is used in movies in everyday teaching practice for subjects such as language learning, mathematics, social and science studies, art, English, ICT, as well as for learning attitudes like how to handle bullying. The winner of the 2011 MEDEA Award for User-Generated Educational Media sponsored by Adobe was ‘The Merchant of Venice’ created by Prof Uwe Gutwirth, University of Education Salzburg (PH-Salzburg) in Austria. 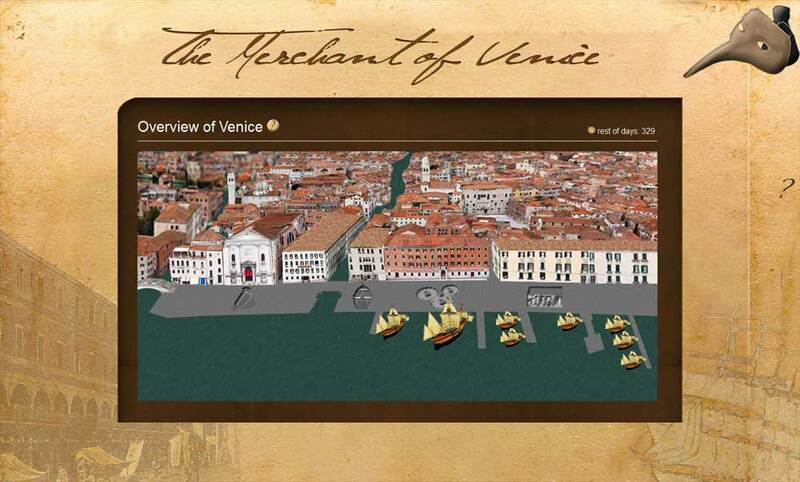 This multi-user game is aimed at Accounting students who play Venetian merchants in the 15th Century who have to earn money by trading with foreign countries and investing their profit in real estate, meanwhile practising their accounting skills such as double-entry bookkeeping. Prof Gutwirth received a MEDEA Statuette as well as an Adobe eLearning Suite 2.5 Licence, sponsored by Adobe. The winner of the MEDEA Award for User-Generated Educational Media 2010 sponsored by SMART was Et si c'était toi?, submitted by the Lycée Technique du Centre in Luxembourg and represented by Laurence Streitz. This 4-minute film was produced by 17 to 18-year old students of the secondary school Lycée Technique du Centre in Luxembourg and deals with bullying and domestic violence.